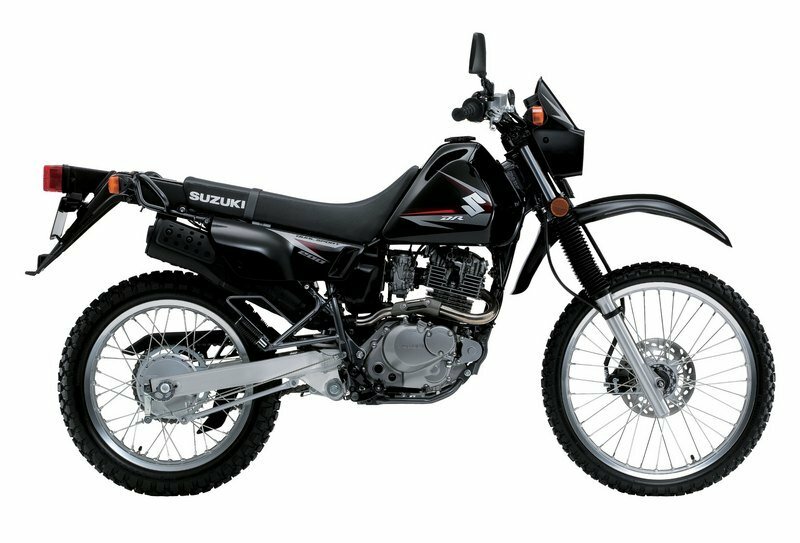 The DR200SE is the definition of a dual purpose motorcycle, delivering incredible performance that makes it easy to ride on the street. 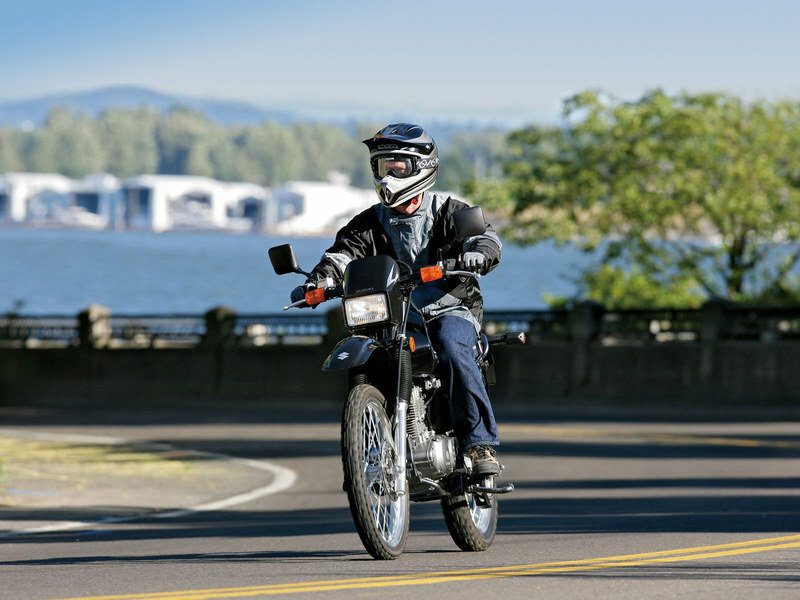 Dependability is also a hallmark of the DR200SE, making it a true versatile ride in every sense of the word. 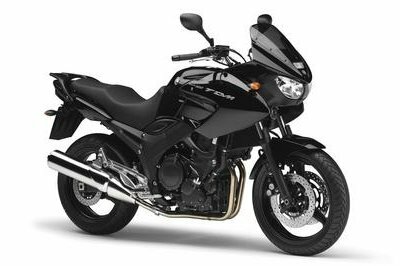 199cm, 1-cylinder, SOHC engine produces lots of usable torque in spite of its conveniently compact and lightweight design. Suzuki Composite Electrochemical Material (SCEM) - plated cylinder for durability, leightweight and superior heat transfer. 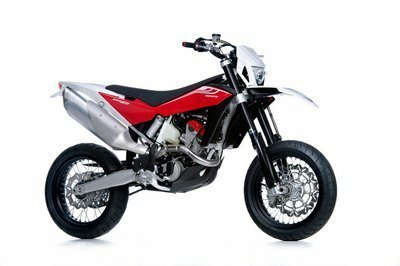 Rider-friendly electric engine starter for easy start. Digitally-controlled CDI ignition system to match ignition timing throughout the engine rpm range. 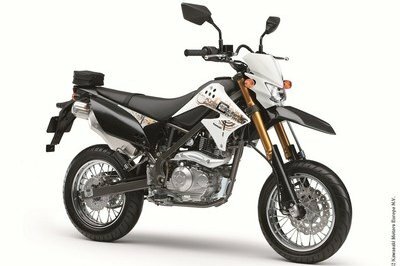 Telescopic front forks and single shock absorber rear suspension with adjustable spring preload have sufficient wheel travels on both front and rear 205mm (8.1 in). Compact and strurdy high-tensile strength steel pipe frame. 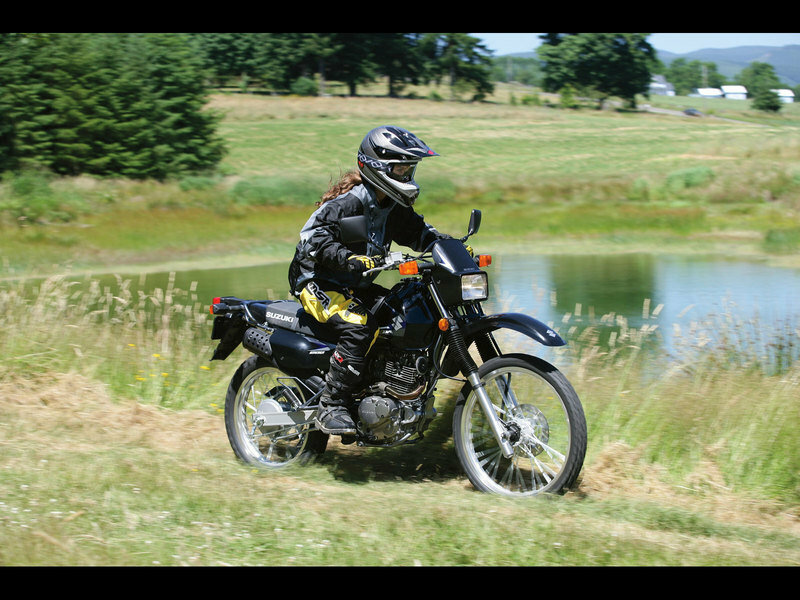 Smooth, ergonomics bodywork facilitates rider to transfer weight. Large front and thick rear tires with special tread pattern for good traction delivery. 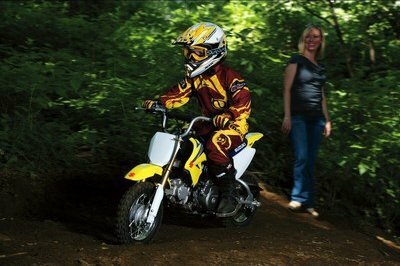 Comfortable spacious seat, low seat height and compact chassis design provide easy handling. 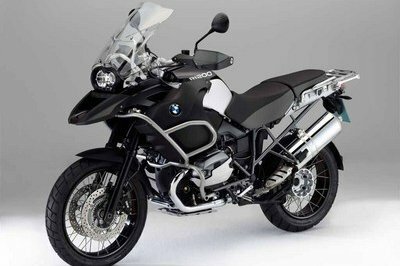 13.0-liter (3.4 US gal) fuel tank and fuel-efficient engine brings long range riding between refueling.